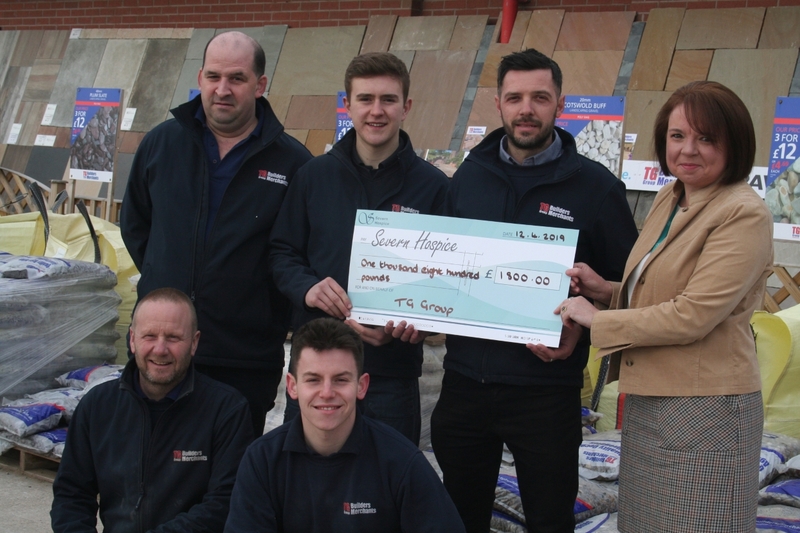 We’re delighted to be supporting Hope House Hospice with their ambitious plans to refurbish eight bedrooms in a tight two-week timeframe. The Hospice bedrooms are in constant us and the huge project needs to be completed within the deadline so the team can continue to deliver much-needed respite care. We’re very committed supporters of the Hospice (http://www.hopehouse.org.uk/home.html) and for this project we’ve donated the use of a skip to help clear the bedrooms as work progresses. 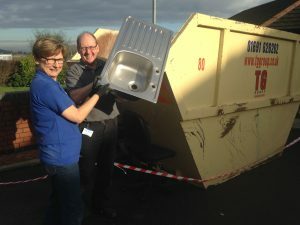 Here are Hope House Hospitality Manager Jane Owen and Maintenance Officer Jim Rowlands making the most of our skip and helping to make sure the project is completed on time.